The Swan Princess: A Royal Myztery (film, 2018). A 2018 computer-animated spy-themed musical comedy film with "PG" rating by Sony Pictures Home Entertainment. Directed by Richard Rich, Brian Nissen. Official Trailer. The Swan Princess: A Royal Myztery is a 2018 computer-animated spy-themed musical comedy film directed by Richard Rich and Brian Nissen. 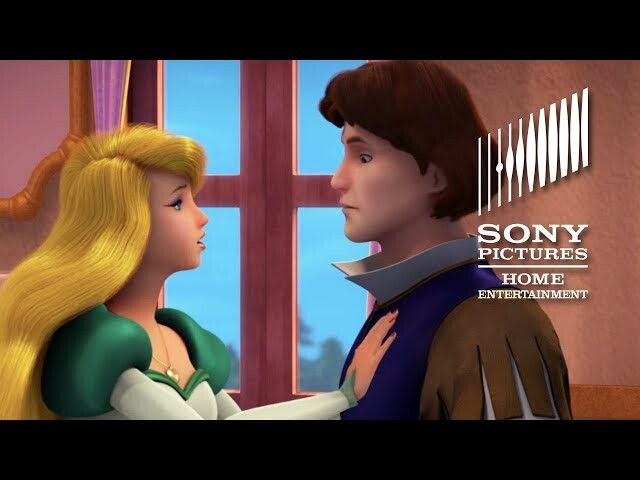 THE SWAN PRINCESS: A ROYAL MYZTERY: Official Trailer. Queen Uberta has written a book called "Queen U to the Rescue!" Where she details a (fictional) account of how she saved the kingdom from Count Antonio, and saw through his fake proposal for marriage. In the morning, she wakes up to find a "Z" slashed into the cover of her book, and Lord Rogers thinks she did it by accident with her long, sharp fingernails. Alise and Lucas are staying in Borromeo, while Lucas and his family plant tulips for King Sebastian. Lord Rogers kept Antonio's submarine so he can make a blueprint of how it works and use it for good, but someone slashes a "Z" into the blueprint. Similar marks are made on Speed and Jean-Bob, and rats are believed to be making the marks. Prince Derek and Princess Odette learn that they have both been marked also, and they go to the kingdom of Borromeo to make sure the children are all right. Puffin flies over the kingdom and sees another "Z" slashed in the tulip garden, and Scully's ghost reappears and reveals he saw a Man in Black on a rooftop spying on them, and whistle to command the rats. The rats chew through a chandelier that falls and almost hits Prince Derek, but Scully pushes him out of the way. The kings guards tell Prince Derek that Nicolo, imprisoned, wishes to speak to him to reveal information about the Man in Black. Nicolo is revealed to have gone mad in his cell, developing a split personality, and obsessing over Queen Uberta's book. He warns Prince Derek that Count Antonio survived, and is back for revenge. Derek brushes this off, as Antonio sailed into a hurricane and no one could have survived. The film The Swan Princess: A Royal Myztery was scheduled to be released by Sony Pictures Home Entertainment on March 27, 2018. The duration of the film is 79 minutes.